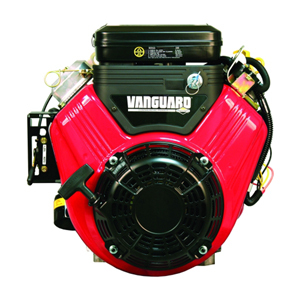 Shaft Size 1" x 2-29/32"
Ask us about the Briggs and Stratton Engines 3054473079G1 Vanguard 16.0 HP Horizontal Engine. Please no repair questions. Your Q&A may be posted to Jackssmallengines.com to help other shoppers, like you, with their purchasing decisions. Thank you. Eugene, SAE 30W would work with this Briggs engine.